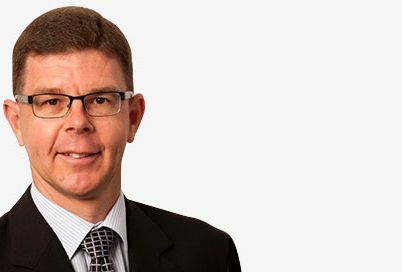 Stirling Capital is pleased to announce the appointment of Mr Mark Adams to the position of Financial Controller. 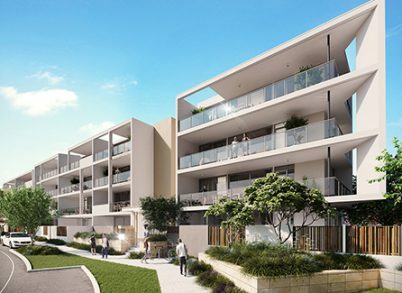 Stirling Capital has partnered with Pindan and McDonald Jones Architects (MJA) to build a new $30 million boutique apartment development in the established northern suburb of Carine. 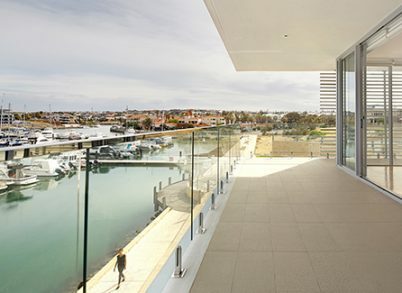 Stirling Capital is pleased to announce that its $28 million waterfront residential development on the Mindarie Marina is now complete, and its first residents will move in this month.